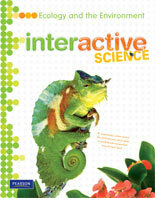 Pearson is proud to present Interactive Science, a next generation K-8 science program featuring an innovative write-in student edition that makes learning personal, relevant, and engaging. Pearson’s K-8 Interactive Science program features 3 pathways to match the way your students learn and the way you like to teach! 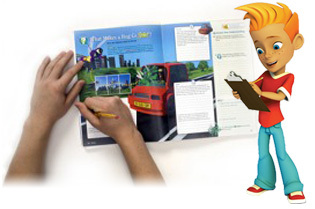 With Interactive Science, students can write in their books giving them a true sense of ownership. 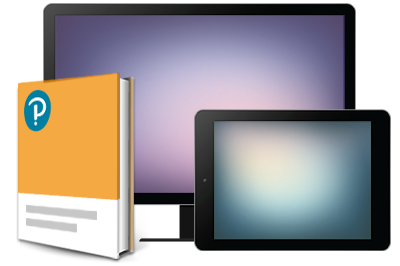 Students get all of the content, interactivity, and practice they need between the covers of a single book. Have fun! 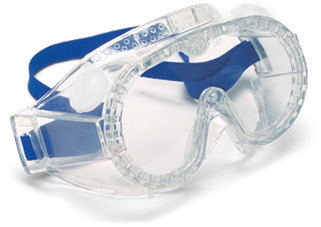 Be a scientist! 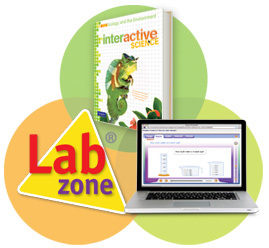 Interactive Science features multiple levels of inquiry scaffolded to provide access for all learners. 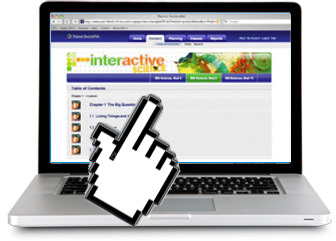 Interactive Science’s digital path is a complete online course featuring exciting Untamed Science Videos, Interactive Art Simulations, and innovative personalized learning solutions like My Reading Web.